Under the new General Data Protection Regulation (GDPR) which come into force on 25 May 2018, it is mandatory for certain businesses to appoint a Data Protection Officer (DPO). When must a DPO be appointed? Carry out processing of special categories of data (i.e. race, religion, health) or data relating to criminal convictions and offences. The activities must be on a large scale and a core activity of the business. Must a business be a certain size to need to appoint a DPO? No, if you fall into one of the above categories, you must appoint a DPO. There are no minimum size requirements for a DPO to be necessary. A DPO can be a new employee or an existing employee who also undertakes another role within the business. There must be no conflict of interest if the employee has a dual role. Can a DPO be external to the business? Yes, a DPO role can be externally contracted out. Is the first point of contact for individuals whose data the business processes and supervisory authorities. I don’t think I need a DPO, but I what are the implications? Although a DPO may not be mandatory, you are still able to appoint one. If you feel that you do not need to appoint a DPO under the GDPR, you must ensure that you and your employees are able to comply with all aspects of the GDPR. If you do not appoint a DPO where it is necessary to do so, your business may face fines of up to the higher of €10,000,000 or 2% of your worldwide turnover. You're on our blog and updates site, which is hosted by Markel Law Hub a leading digital hub powered by the award-winning lawyers at Markel Law, bringing you real law, made easy. 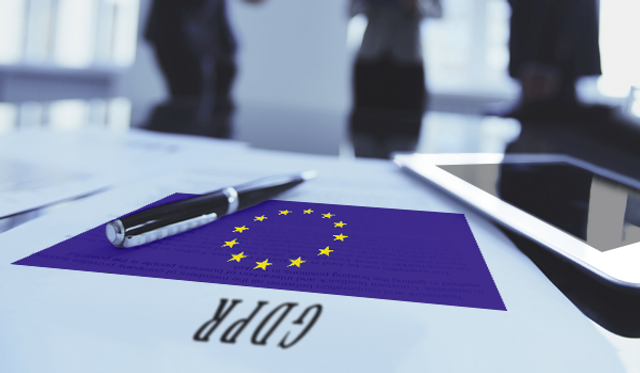 The GDPR makes it a requirement that organisations appoint a data protection officer (DPO) in some circumstances.